This is the second part of the Top 20 Chelsea youngsters from the academy. To read part one, click here. Jeffrey Bruma is a talented 19 year old central back,he can also play as a right back.Bruma joined Chelsea’s youth setup from Feyenoord at the age of 15 for a fee of £100,000,and was making appearances for the reserve team by the age of 16. In the 2007–08 season, Bruma played centre back in every round of the FA Youth Cup run to the final and made the most amount of appearances in the youth league.Bruma also plays for the Netherlands U-21 national football team. The most known of all youngsters, for controversial reasons. Gael arrived at Chelsea in 2007 from Lens,he was guilty of breaching his contract to join us,so he was banned for four months and be fined €780,000 and Chelsea were also banned from signing any players in the next two transfer windows due to their involvement in inducing the player to break his contract at Lens, meaning they would have been unable to buy or sell players until January 2011. In February 2010, the Court of Arbitration for Sport cleared Chelsea of any wrongdoing regarding the transfer of Kakuta and all sanctions were lifted. He impressed at Chelsea after his first reserve game along side former teammate Michael Ballack. The German international told journalists, “Go see the French lad, he is the star”. Kakuta soon began to flourish earning the Academy Scholar of the Year award after his first season with Chelsea. He was also voted Academy Player of the Year after finishing as the top scorer in the youth side finishing his first Chelsea season with 12 goals in 24 appearances. This included a hat trick against Port Vale in the FA Youth Cup. Serious injury brought an end to a second successive promising season for Gaël at Chelsea, with a double fracture of the ankle suffered in a friendly against the Glenn Hoddle Academy in February. 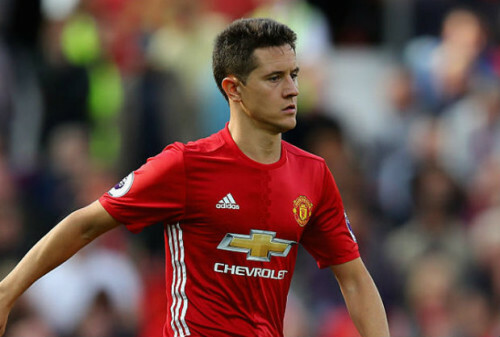 He featured in the CL this season and also in the league.He assisted John Terry’s goal against Marseille and Terry was full of praise of him after the game.He also started a game against Aston Villa but was disappointing now that he signed a new long term contract we can expect a lot from him. He also participated in the U19 Euro Tournament.He was named star of the tournament and it was “his 85th min moment of magic” that won them the U19 final against the incredibly talented and favourites Spain. In 5 games, he scored two including a superb goal against the Netherlands and the equalizer in the semis against Croatian,and he also assisted two including THAT winning assist after his amazing run in the final. Patrick signed for Chelsea from PSV Eindhoven in 2007 after impressing at the UEFA European Under-17 Championships of that spring. He was widely rated as one of the best young players in the entire country and signed on as a future professional, as he was due to turn 17 three months after moving. He is incredibly versatile,he is able to play at left back,central back and numerous midfield positions. 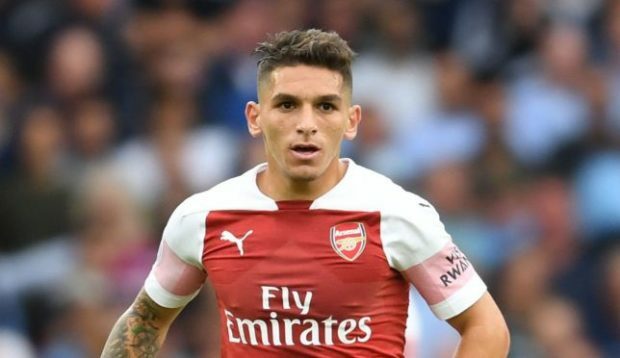 His natural and preferred position is as a centre-back, and he was used there in the run to the FA Youth Cup Final alongside fellow Dutchman Jeffrey Bruma. In either position, he had a wonderful first year in England. 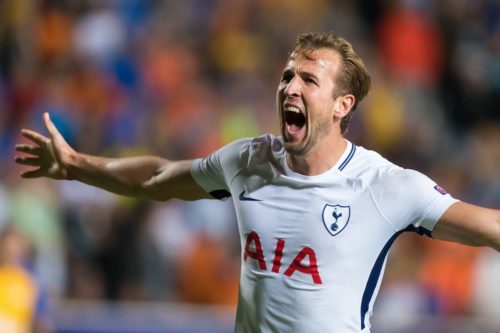 He announced himself in some style, scoring a stunning 30-yard strike against Derby County in September.He is a very typical Dutch footballer – he rarely wastes the ball, has great touch and vision, and can seemingly play anywhere without much of a problem. He’s also very gifted athletically,strong and quick.He was loaned to Coventry City in 2009/10 went a long way to developing his game, and whilst his spell at Highfield Road wasn’t renewed despite some good performances, he earned a second spell in The Championship at Newcastle,which he impressed. He was assigned the number 52 shirt. In March 2010 he made his senior debut against Portsmouth, replacing Yury Zhirkov as a second half substitute, and made his home debut three days later, replacing the same player in a 7-1 win against Aston Villa. 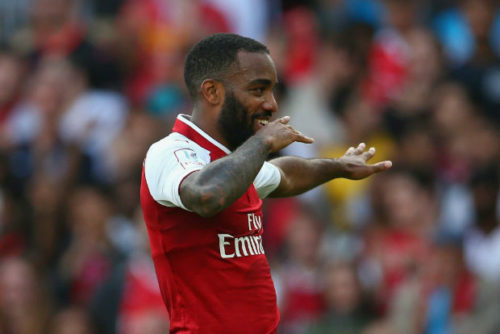 He started his first match of the season against Newcastle (In the Carling Cup),which he impressed and opened the scoring in the 6th minute and assisted Anelka. He also started against Zillina (In the CL) which he was among the standout players and he almost scored a belter with a rocket shot but sadly it hit the post. It is no surprise to expect big things from “The next Ashley Cole”,the lad is destined for greatness and we can all hope he’ll become a key player for Chelsea in the future and fulfill his immense potential. Josh has been with Chelsea since the age of seven, having been scouted by Pete Harris whilst playing for a local team called Garden City. Chelsea’s academy staff are rightfully expecting big things from Josh McEachran. 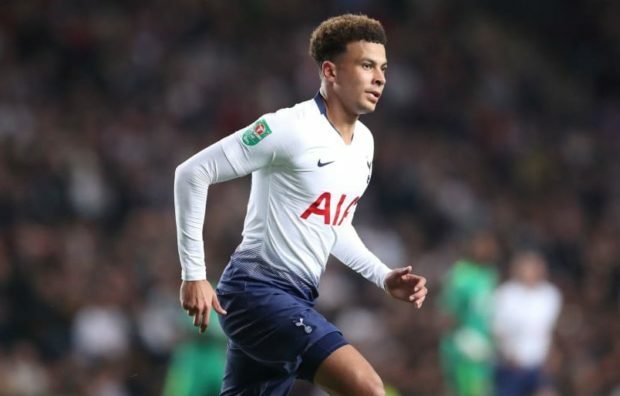 A regular England Under-16 and Under-17 international, he trained with the first team at the age of 15 and had a season of youth football to his name whilst still at school, before moving on into Reserve football before he turned 17. He is a gifted playmaker,he has exeptionnal touch and vision and an eye for goal. 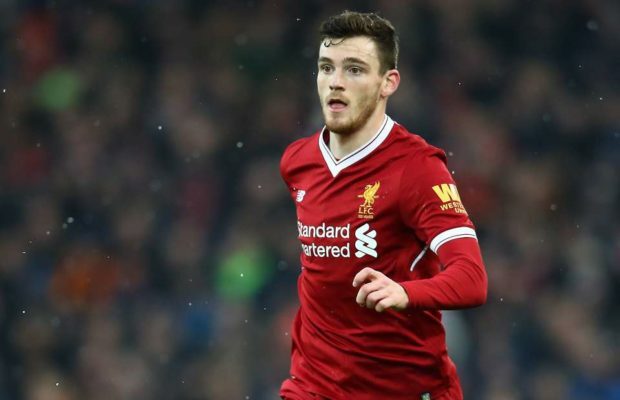 Josh was fast-tracked into the reserve squad despite being just sixteen, and as part of an increasingly younger squad under Steve Holland, he has been one of the brightest stars. An integral part of the club’s FA Youth Cup team, turning in superb performances in the middle of the park, he was handed a first team squad number (51) in January and has trained with Carlo Ancelotti’s first team on occasions. During the 2010 summer pre-season, Josh was involved with the first team throughout, making appearances in three out of four matches, against Crystal Palace,Ajax and Eintracht Frankfurt, and was involved in goals against two of the three. He signed a professional contract on 1 July 2010, and made his competitive first team debut against MŠK Žilina. in the opening game of the 2010-11 UEFA Champions League, coming on as a substitute in a 4-1 win. An interesting fact about Josh : When he came on as a substitute in the 4-1 win against Zillina,he created history by becoming the first player in history to play in the competition born after it was created. He also started against Zillina,where he completed more passes than any of his team-mates and made delightful crosses/through balls. He started against Marseille (In the CL).He was surprisingly the sole youngster to start the game and he did not disappoint even though we lost 1-0 he put in a great performance and showed why Ancelotti have picked him to start. We can expect a lot from this very young lad,he already made a record and impressed and became a fan favourite.Hopefully he’ll be a future Chelsea Legend. Fabio spent a number of years in the Bologna youth system, scoring hundreds of goals. It was his prolific nature which alerted Chelsea’s scouts, and they took a look at him on trial in pre-season in the summer of 2007. Two goals in a friendly against Malmo and impressive performances throughout earned him a scholarship and a permanent move to England. He settled pretty quickly,scoring regularly for Chelsea,only to finish second in the goalscoring charts to none other than Gael Kakuta. His second year was arguably better – stronger, fitter and fully settled, he started 2008-09 superbly, scoring 12 goals in his first 12 games across both youth and reserve levels. He progressed to the reserves on a full-time basis, taking the lead striker role and continuing to score at will. Much of the improvement in his game can be put down to the extra work he was willing to put in after training, with great help from Paul Clement on developing his movement and hold-up play. He is dubbed “The New Inzaghi” because he can pop up with a goal after doing absolutely nothing (he’s not lazy by the way). Carlo Ancelotti said Fabio is “A very very interesting player” and is likely to be the first to break to the 1st team. In September of 2009, when faced with a first-team striker shortage, he called upon Borini, handing him a debut against Tottenham. But then,things went worse for Borini,he had fallen out with the board because of the contract he was offered,so the board informed Ancelotti “That he won’t be available for the 1st team” despite the feats he achieved with the reserves (Scoring ALL FIVE GOALS against West Bromich Albion’s reserves to overturn a 3-0 score to a remarkable 4-5 victory.Scoring a brace against Bayern Munich in a high profile friendly after coming off from the bench while Ancelotti was watching). Now,Fabio is recovering from a shoulder injury and he’s out till February (Which practically ends his Chelsea career).Let’s hope a miracle happens and he’ll sign a contract extension.It will be a real shame if we let our most promising youngster go without been given a chance to impress. 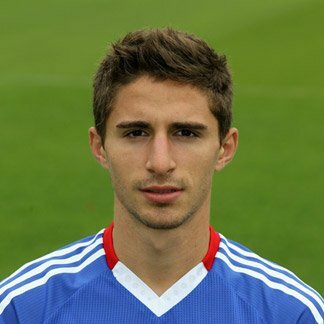 I think you got it all wrong about Borini, hes gonna go back to Italiy the English league doesnt suite him.